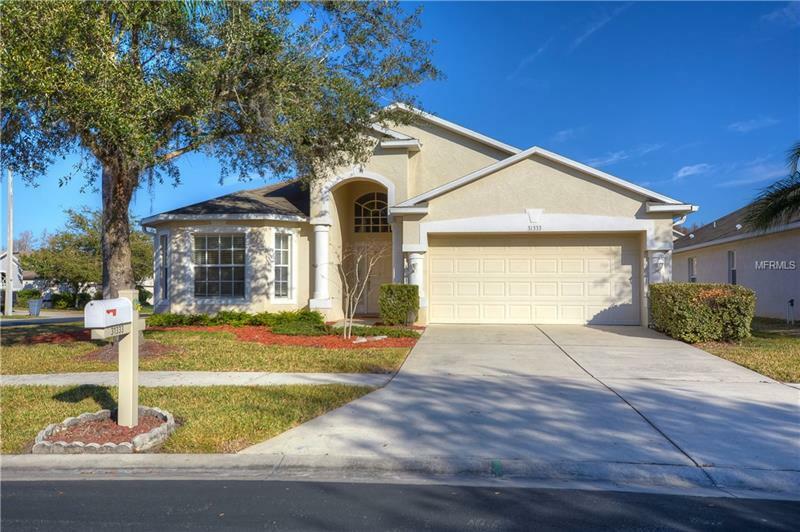 This wonderful, move in ready home located in the gated community of Heatherstone in Meadow Pointe, comes complete with 4 Bedrooms and 3 Full Bathrooms!!! 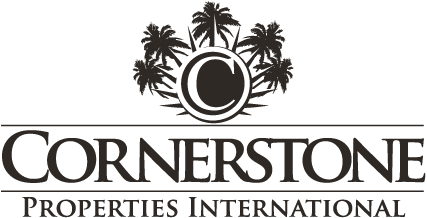 The beautifully landscaped corner lot has a palm tree, flowering plants, fruit trees and is fully fenced for privacy. Once inside youâll find a large great room with plenty of space for all your furnishings along with a separate dining room/flex space. The delightful, eat in kitchen offers plenty of storage in the wood cabinets, expansive counter tops and a full-size pantry. The master suite has sliding doors to the lanai, a large walk in closet, dual sinks, a soaking tub and separate shower. Beautiful bay windows accent the second bedroom at the front of the home and bedrooms 2 and 3 share a Jack and Jill bathroom. Amenities include a community pool, clubhouse and playground. The home is minutes from premier shopping, outstanding restaurants, the Florida Hospital, ice skating rink with easy access to the interstates and more!